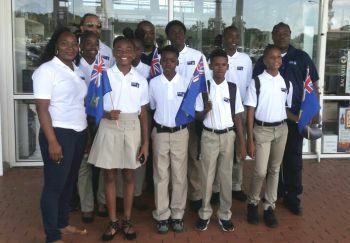 You are here: Virgin Islands News Online » News » VI announces team for NACAC Age Group C/ships this weekend! 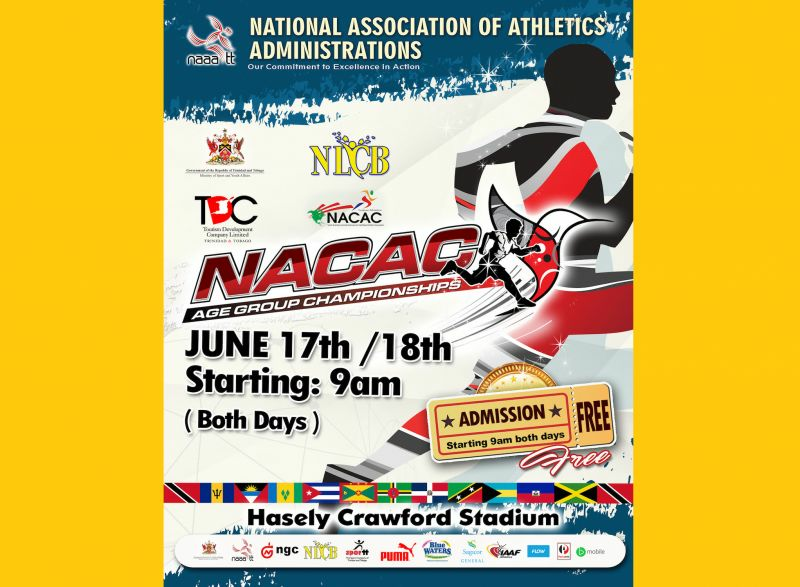 The event is the NACAC Age Group Championships which begin Saturday June 17, 2017 and conclude Sunday June 18, 2017. 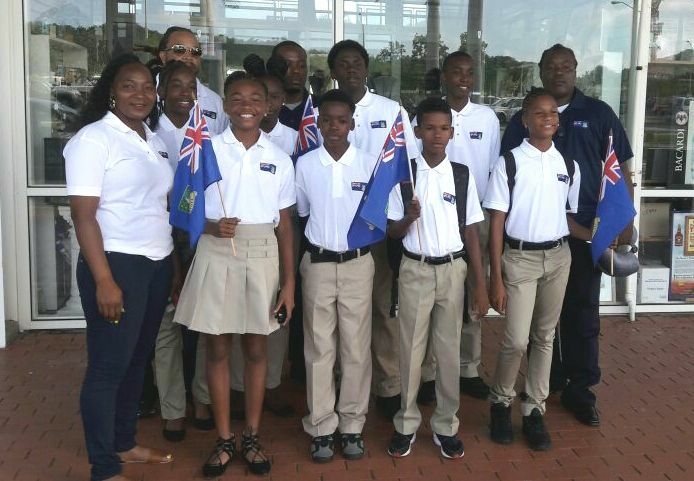 The 11-12 year old athletes for the Penthalon are Akeela McMaster, Aniya Findlay, Delano Hodge and Kishawn Martin while the 13-14 year old athletes for the Hepthalon are Ariyah Smith, Azariah Christopher, Malaki A. Smith and Jelani Croal. 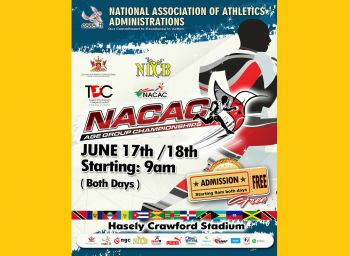 The next upcoming event will be the 3rd OECS Championships in Grenada, scheduled for July 1– 2, 2017.